How Can I Make a Modification to My Child Support Obligation? As a New Jersey Family Law Attorney, I get questions from clients who have recently lost their job and are concerned about paying their child support. The loss of a job and child support are two difficult topics to cover with your attorney. Simply losing your job this week and going to court next week does not mean that the court is going to modify or in any way stop your child support obligation. A parent has a duty to support their children throughout the child’s life all the way through emancipation. The mere loss of your job is not a reason to modify child support. There are a lot of considerations that you need to discuss with an attorney to determine whether or not your child support could be modified, even if it’s just on a temporary basis. 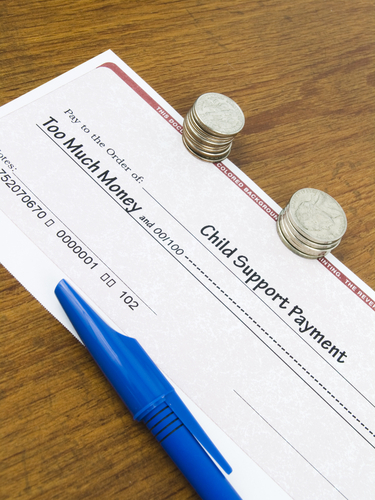 It is difficult to modify child support, but you may be able to if you lose your job. Contact our New Jersey Family Law Attorney for assistance. This educational blog was brought to you by Tanya L. Freeman, a New Jersey Family Law Attorney.